The TOTAL OXYGEN CLEANSE - All you need is Colosan and Hepasan The Total Oxygen Cleanse is a thorough, gentle cleanse of the intestines, colon, liver, gall bladder and kidneys. It is easy, convenient and only takes one week! 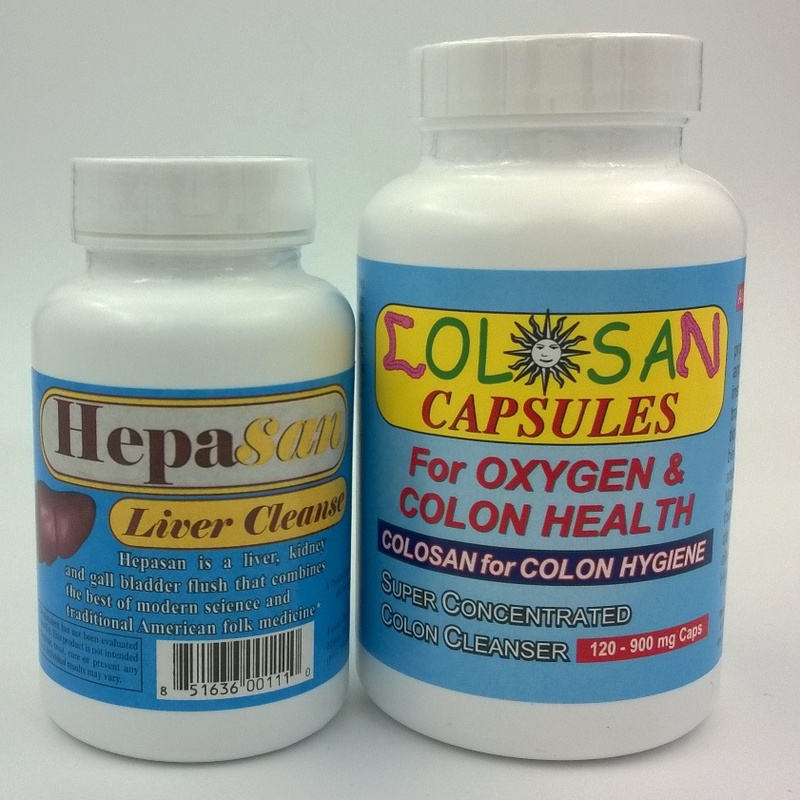 Get a jar of Colosan Capsules and one Hepasan. Experience the TOTAL OXYGEN CLEANSE - What are you waiting for? A $50.00 Value!